Are you ready for the Christmas Season? 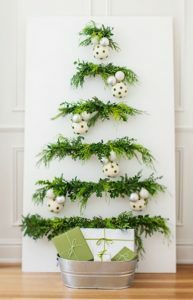 Well, I can help you to be ready with these awesome DIY decorating ideas for the holiday. Christmas is a festive season for happiness, love and togetherness. However, this can be very expensive, there are so many things to consider during Christmas. Gifts for the family, festive dinner, decorations, new items for the home, etc. If you go the cheaper way out things might be a little much easier and cheaper. A trip to Home Depot or the Dollar Store can help you. I listed a few ideas that can help you to decide on DIY decorating ideas for your home. 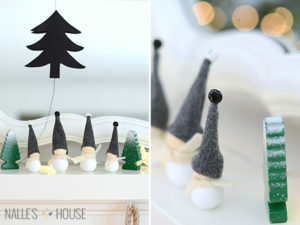 Make your own elf family with beads, felts and some glue. Check out the tutorial at Naples house. God bless the person who created the Mason Jar. This container is so multifaceted it’s unbelievable. 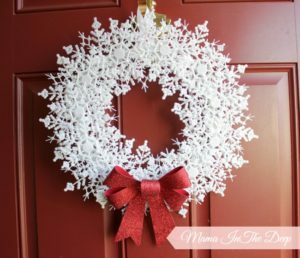 Make this simple but beautiful Wreath for your home from the Dollar Store. Check out Mama in The Deep for the tutorial. 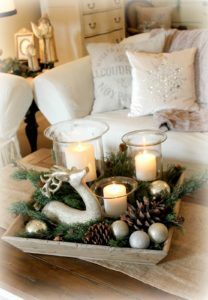 Decorate your Candle Holder with evergreen pieces to give a warm season look. What to do with your Mason Jar? 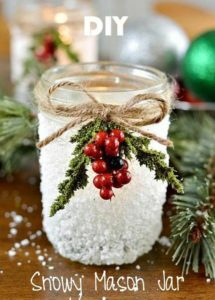 Make a Snowy Mason Jar. Those old wine cork that is usually trash, can become your treasure this Christmas. 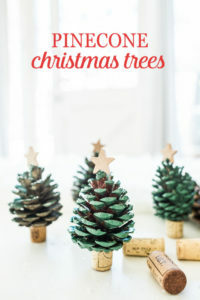 This easy DIY Pinecone Christmas tree is cheap and fun to do with the family. 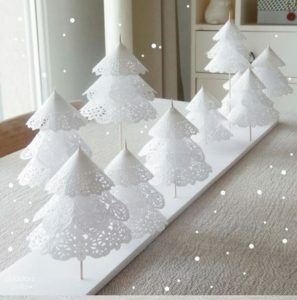 These snowflake mini inspired Christmas tree looks simple but can be decorated by adding some lights and colours. This Rustic Seasonal look is warm and very inviting. You don’t need anything over the top to make your home look beautiful this season. 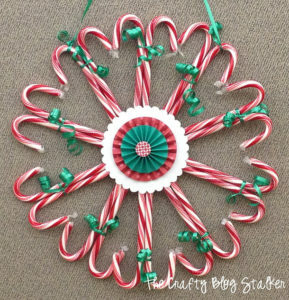 I found this really cute centrepiece from Craft Berry Bush that is absolutely gorgeous. 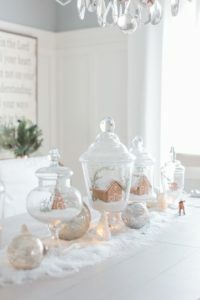 This looks so simple and easy-to-do, you can check out her blog to see how she did this centrepiece for her home. 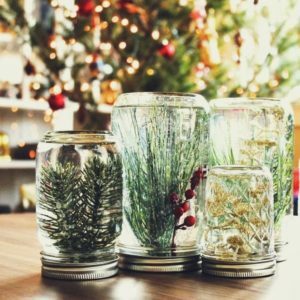 Instead of buying a Christmas tree every Christmas why not just create an easy space-saving, money saving and easy DIY Christmas Tree that will beautiful home every holiday season.